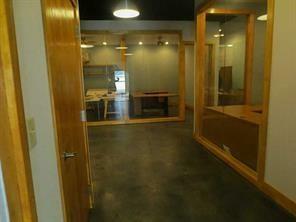 Commercial Office/Warehouse located off 41 near I75 and 575. 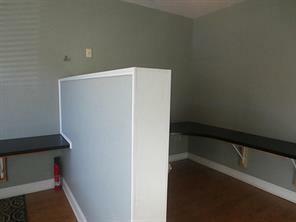 Three enclosed offices with desks and cabinets; 2 additional desks in front office. Area for conference table. Loading/storage room has drive-in ability with roll-up door. 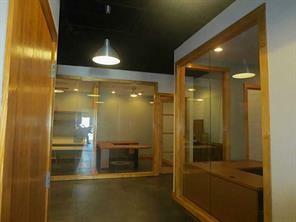 Interior has 14'+/- ceiling height. Listing agent is co-owner of property. 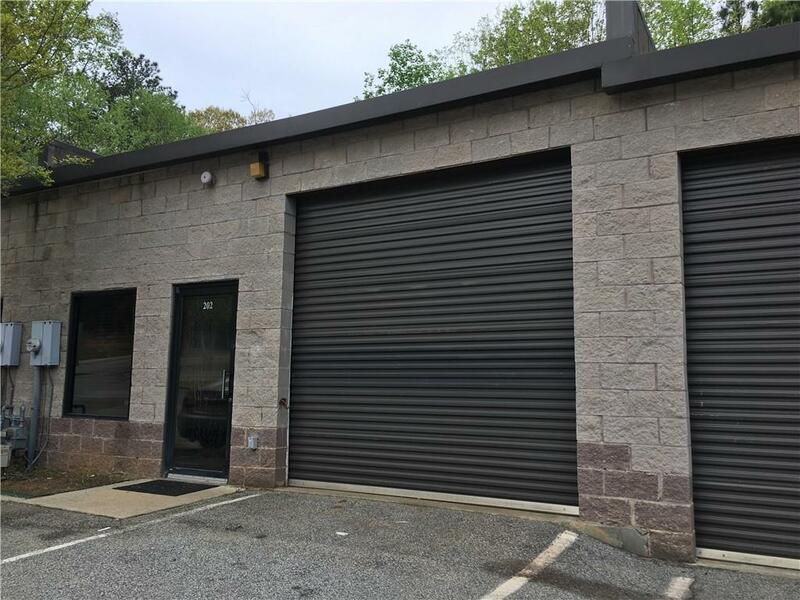 Rare find of a small warehouse in a very desirable location. Must see to appreciate. Can not be used as a recording studio. Off Hwy 41 near Barrett Pkwy. Leased through 4-31; available May 6. See by Appointment only at this time.